Ms Joanna went home after the interview and mentioned to some of her friends about the company, and she was criticized for her decision because her friends labeled the company as a “scam”. Feeling insecure, she decided to do some research and read some iModels reviews about the company. Her feelings were mixed after the research but she kept an open mind. If a project comes along for Olivia, she will take it, if not, so be it. Her fears were soon alleviated as Olivia received her first project from the company. Olivia was then involved in a project by NTUC whereby she did four separate shoots for FairPrice, FoodFare, Learning and Health respectively. 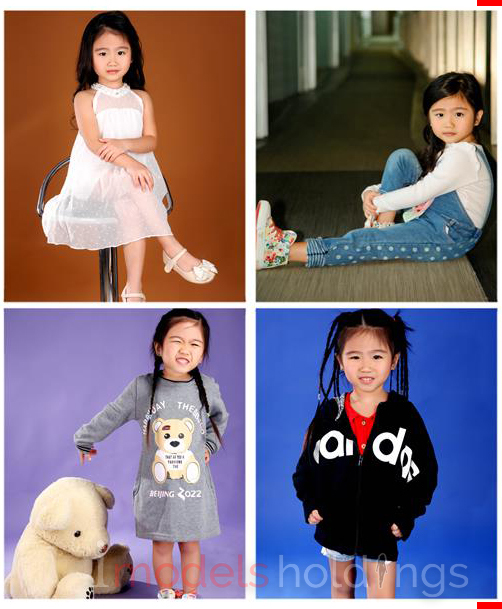 The shoots were for a television commercial which required Olivia to be involved in a family-oriented theme where she had the chance to interact with other models over there. Joanna mentioned that from her perspective, it felt as if Olivia was playing and enjoying herself during the shoot, and that she was well-treated by the crew. When asked during the iModels Holdings Reviews, Olivia stated that she had fun during the shoot despite being tired sometimes. From this experience, it allowed Ms Joanna and the crew to learn more about Olivia. She understands that Olivia can actually listen to and follow instructions well, as she followed what the crew members required her to do. Despite being only 5, the crew feedback to Joanna that they did not have to baby talk to Olivia to get her to follow instructions, but instead, they spoke to her professionally like how they would to an adult and Olivia would follow suit. Both the crew and Joanna were impressed by this. It was only Olivia’s first experience but Joanna was clearly looking forward to the next one as they have thoroughly enjoyed the experience. During the third day of the shoot, Joanna and Olivia had a pleasant surprise as iModels arranged someone to deliver a cake to the shoot, it was Olivia’s birthday that day. Not only that, the company also arranged a photoshoot for the family and they had lunch with the crew members. It was a memorable day for them and they could not thank iModels enough. 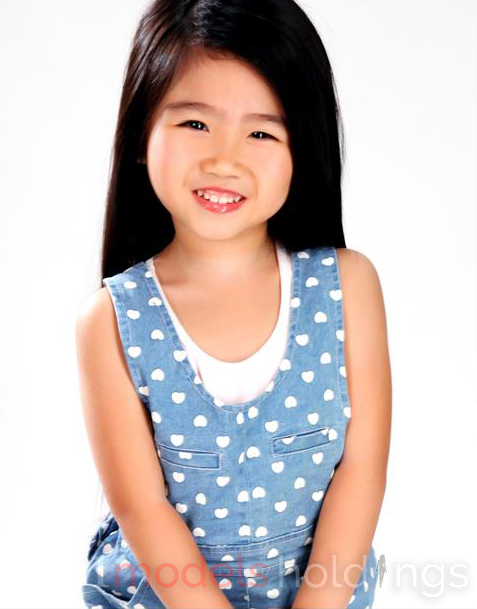 When asked who she likes the most in the company, Olivia mentioned “Jie Jie”, which meant older sister in Chinese and in this case, the makeup artist. Olivia uttered that she likes the makeup artist because she helps her do her makeup and tied her hair very prettily, so much so that she felt like Elsa from the movie “Frozen” in her photos. To end things off for iModels Holdings Reviews, Joanna stated that she felt proud of Olivia because friends and relatives would ring her up and tell her that they saw Olivia on television. Other people near their place of residence will also reflect to Joanna that they saw Olivia on television when they are out grocery shopping. Joanna emphasized the fact that they will recommend iModels Holdings to their friends and relatives who want to join a modeling agency. She thanked the company for the fact that Olivia was well-treated and also the bookers who constantly update them on new information.